Play Win Wizard online for free now! Hocus-pocus! 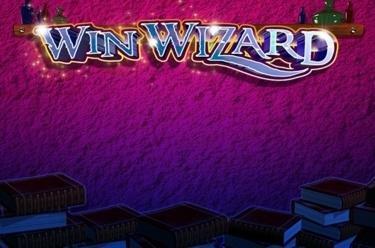 Do you have enough magic to unlock hot prizes with Win Wizard? Land the symbols in the correct order on the 20 lines and magically fill your account! The Frog King will help you as a ‘wildcard’ to get the magician to unlock the big prizes. Your aim at Win Wizard is to land 3 to 5 symbols side by side on up to 20 win lines. Matching symbols have to land along the win line without being interrupted by other symbols. 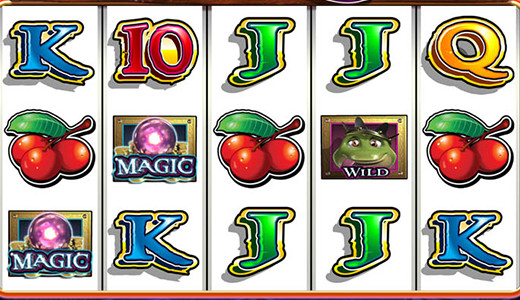 The frog king jumps around on reels 3 to 5 and complements your winning combinations as a Wild symbol. If you land 15 glass balls the highest win awaits you!